The Heavenly Valley neighborhood is located at the base of Heavenly Ski Resort, a world class Lake Tahoe ski resort known for its breathtaking views of Lake Tahoe and the Sierra Nevada’s. Heavenly Valley is a very versatile neighborhood and boasts a range of properties from smaller ski condos, to larger cabins, to million dollar lake view estates. Most properties in Heavenly Valley are within walking distance to the mountain, or are just a few blocks away. Homes in this area have easy access to Heavenly, the village, shops, restaurants, and Stateline. 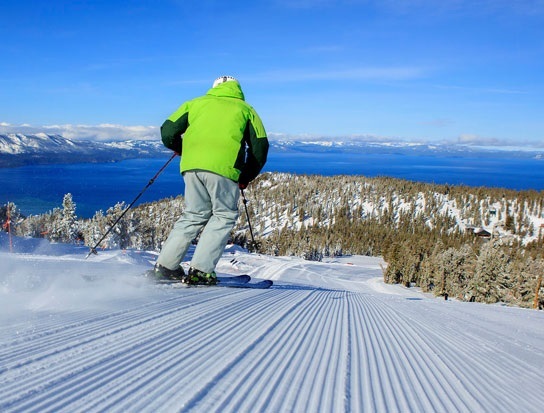 Heavenly Valley is famous for its namesake, Heavenly Ski Resort, a world class Lake Tahoe Ski resort known for its breathtaking views of Lake Tahoe and the Sierra Nevada. Heavenly Valley real estate properties range from smaller ski condos to million dollar lake view homes. Due to its close proximity to the CA Heavenly Ski Resort side, properties in this area are in high demand. Even though these homes are close to the resorts access to restaurants and the Stateline area is mere minutes. Many investors chose this neighborhood to purchase in as they are highly sought after vacation rentals. There’s nothing like soaking in a hot tub with lake views to entice potential renters. The Heavenly Valley neighborhood is comprised of approximately 500 homes ranging from quaint ski condos and historic log cabins to magnificent estates perched high on the hill with jaw dropping views of Lake Tahoe and Heavenly Ski resort. Homes located near Ski Run Blvd are also just a hop and a skip away from Ski Run Marina. Here, you will find Lake Tahoe’s famous Tahoe Queen and fine dining at Riva Grill. The views from the deck of Riva Grill are not to missed and go perfectly with their signature drink, the Wet Woody. Ski Run Marina is a hot spot in the summer time with boat, jet ski and various water spot rentals. But don’t count out Heavenly Ski Resort during the summer! The Gondola runs year round taking thrill seekers up to the top of Heavenly where there are zip lines, hiking and dinning. Although there is no boat launch at Ski Run Marina, there is a public boat launch available at El Dorado beach, or Lakeview Commons as it is also referred to just a few miles down highway 50. If you have any questions about the real estate in the Heavenly Mountain neighborhood feel free to contact us today. We are here to help make your dream of owning a Tahoe home a reality this year! © 2019 Northern Nevada Regional MLS,Inc. All rights reserved. 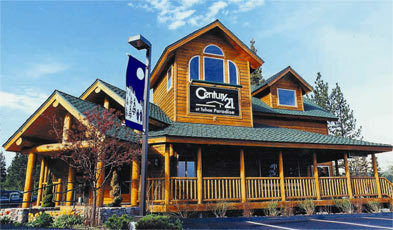 The data relating to real estate for sale on this web site comes in part from the Broker Reciprocitysm Program of the Northern Nevada Regional MLS, Inc. Real estate listings held by brokerage firms other than CENTURY 21 At Tahoe Paradise are marked with the Broker Reciprocitysm logo or the Broker Reciprocitysm thumbnail logo and detailed information about them includes the name of the listing brokers. The broker providing these data believes them to be correct, but advises interested parties to confirm them before relying on them in a purchase decision. Information last updated on 2019-04-19 21:49:58.